PJ Hendrick specialise in Natural Stone Restoration and Cleaning Services. Lift and relay if necessary and re-point. 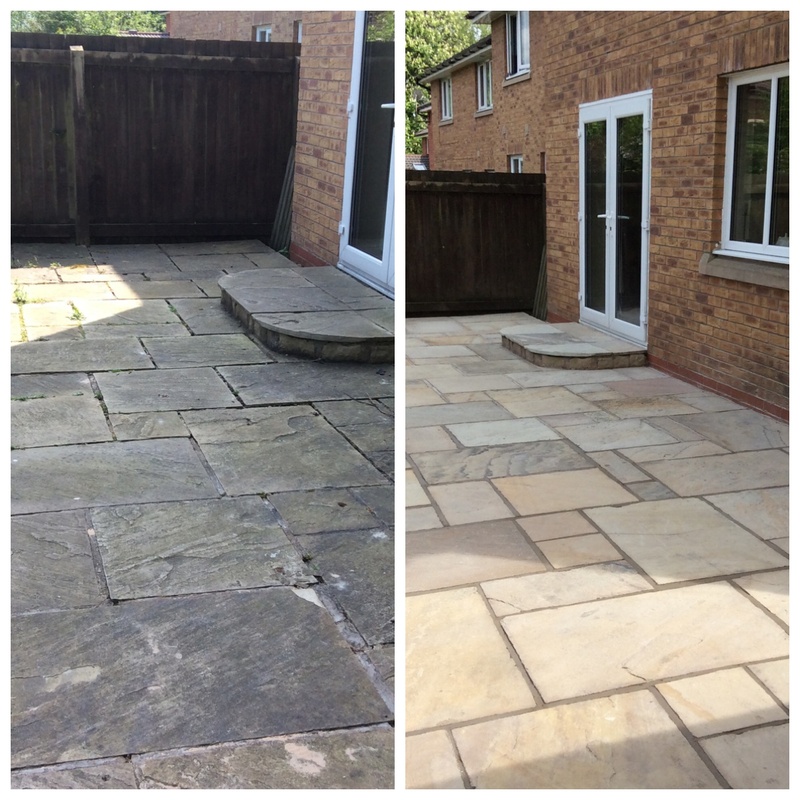 Our service includes cleaning and restoration of Indian/York Stone, completing the work with a Natural Stone Sealer to ensure the restoration work lasts longer (Optional). View the Projects below, to see what a difference we can make to your property.